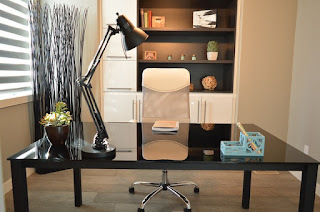 Scates Realty Blog: Home Office Remodeling: So 1995! Many home remodeling projects do wonders for the value of the home. Certain upgrades and renovations pay dividends when it comes time to sell, and you often can recoup the money you’ve invested in the upgrade. Surprised? It may seem like a home office would be a boon for your home at sale time, especially considering the number of people who telecommute and work online. But the fact of the matter is, a home office seldom recoups more than 45% of the money invested in the remodel. Why? A couple of main factors. First, even people who work at home often don’t work at home. When was the last time you walked into a coffee shop and didn’t see a laptop open? Many people still find space outside the home to work. Second, a full-on home office renovation often takes up a bedroom which new owners might want to be able to convert back into a bedroom. If you’ve spent the time and money having built-in furniture added, media wiring, and other “office like” details installed, it represents a cost to restore or lost-usage for the new owners. 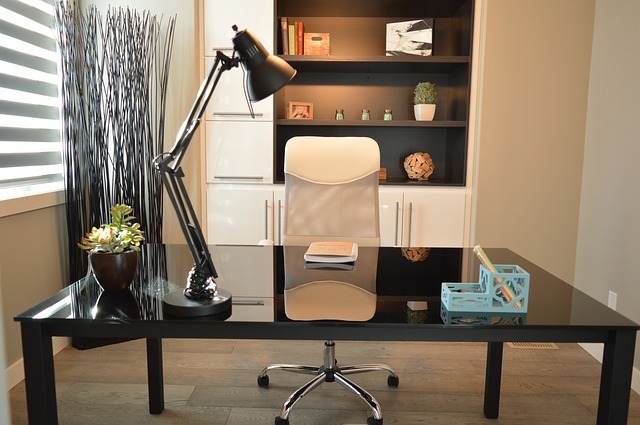 Of course, if you need a home office and want to have the home office of your dreams, it might be worth it to you to put the return on investment aside. But don’t undertake the project thinking it will pay off down the line.